Summit Fleet's rental division focuses on the supply of temporary fleet vehicles to corporate clients. 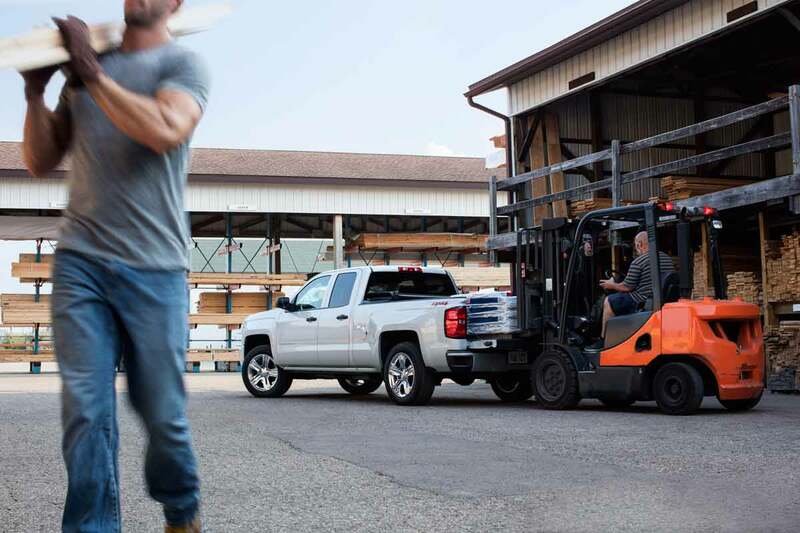 Whether to cover additional contract gains, peaks in business, seasonality, project-based needs, corporate events, or vehicle breakdowns we provide solutions to your fluctuating operation. What are the benefits of renting? Don't utilize your capital to purchase or lease vehicles to cover temporary fleet requirements in your operation. Ability to add, change or return vehicles at any time without penalty. Our fleet includes outfitted, specialized vehicles for a wide range of industries. We only offer under-warranty age vehicles. Temporary fleets allow you to spend on fleet only for the amount of time you require it. No idle time, no unnecessary expenses. Maintain a successful business image by operating only with the latest year models in the market. With the ability to immediately replace your rental, there are no maintenance downtimes or breakdowns you need to absorb. Compared to leasing or purchasing, renting decreases expenditure without compromising your fleet requirements. With a corporate account you can efficiently reserve rental vehicles and receive monthly invoices for your rental expenses. Complete the following form in order to make a rental reservation. Afterwards, a representative will be in contact with you.